Though the coin has a face value of $1, it has never circulated as such, being a repository of the real market value of the silver contained in the coin. Featuring Adolf Weinman’s exquisite 1916 design of Walking Liberty, it is a truly stunning coin, as the original high relief design has been finally realized with 21st century technology. 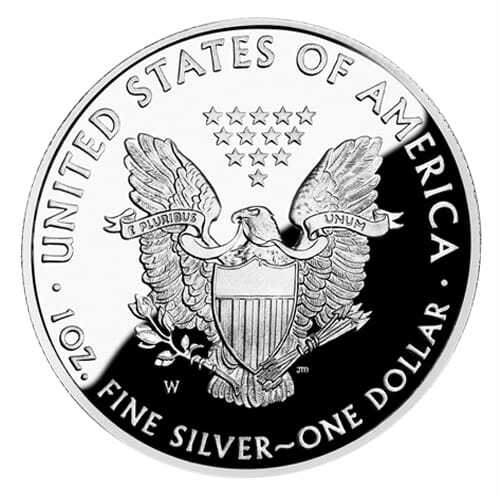 The American Silver Eagle proof coin is the only limited-edition silver coin that you can place into a Precious Metals IRA. 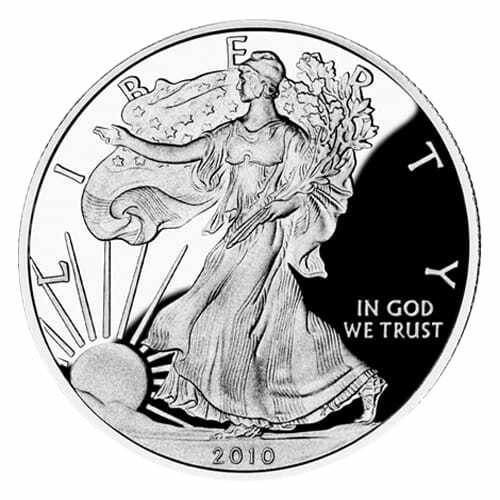 To learn more about American Silver Eagle (proof) coins and to get current pricing, please call us at (800)355-2116.